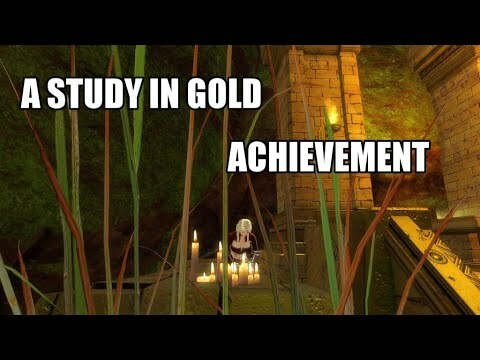 A Study in Gold Achievement unlocks the Where Exalted Dare Achievement which grants you the Herta. The Herta lets you exchange 250 Bloodstone dust daily into one Glowing Stone. Sorry if already posted, I took a look around and didn't see anything.